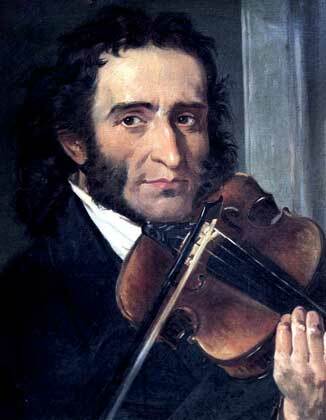 Paganini lost a valuable Amati violin as a result of his penchant for voracious gambling. He was given a neglected Guarneri violin, a gift from an amateur violinist and businessman. Paganini played on this instrument for the rest of his life, fondly calling it “my cannon violin,” referring to the explosive sound that he was able to make it produce. He bequeathed it to the city of Genoa, Italy upon his death, and it is now considered a national treasure. I actually noticed on the last two Cannone replica's that the sound was a bit greater in volume. Might be the Guarneri shape.